On the heels of their 16-day tour of Great Britain the internationally acclaimed Georgia Boy Choir is holding auditions for membership in their Apprentice, Training, and Intermediate Choirs for the 2011-2012 season. 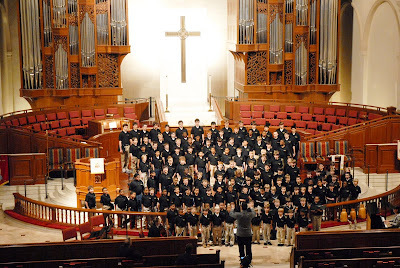 The program consists of weekly rehearsals held at the Choir’s new location, The Heiskell School located at 3260 Northside Dr. in Atlanta. 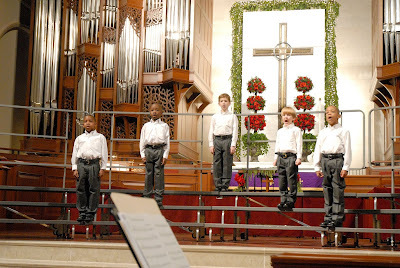 At the Georgia Boy Choir, boys ages 5 years old through high school learn to sing in an environment where they are safe from personal or social criticism, and adulation is shared among the group; teaching the boys mutual respect, confidence, dedication, hard work, self-discipline, sacrifice, and an appreciation of Beauty. 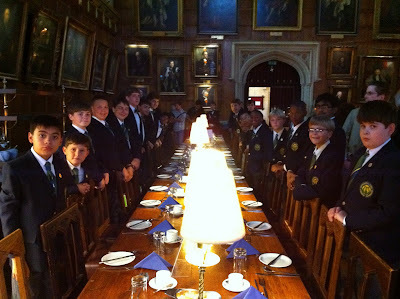 The boys are also taught to understand their inborn greatness as evidenced by their unique ability to apply the teaching of vocal production at such an early age, and develop it to the highest degree possible. 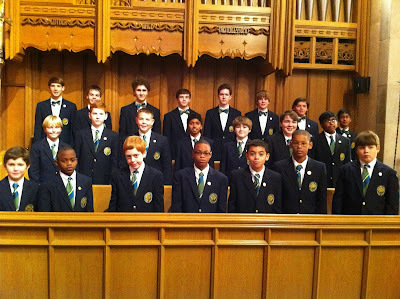 The Choir feels that with the continuing decline of the general appreciation of Beauty within our overall culture— particularly in those aspects of our culture which most directly affect young men, it is their responsibility and calling to advance the cause of Beauty and to encourage not only its own choristers, but the community of Atlanta and the United States to seek, appreciate, and create Beauty. The Choir strives not only to share its voices with the community, but also to give voice to the entire community and bring everyone together through song. The Choir has opportunities for boys at all levels to sing and so those with little to no musical experience are encouraged to audition as the Apprentice and Training Choir programs gives them the foundation of knowledge and experience that will be necessary for them to advance by teaching the fundamentals of good singing: posture, breathing, diction, music notation, and theory. Boys with musical experience are encouraged to audition as well, as our Intermediate Choir focuses on sight-singing, music theory, and vocal production while instilling discipline and commitment and considering boys for membership in the Concert Choir. Auditions are intentionally low-pressure. Each boy is asked to sing a song—any song he likes; it can be something as simple as “Twinkle, Twinkle Little Star” or something he has learned in school or church. 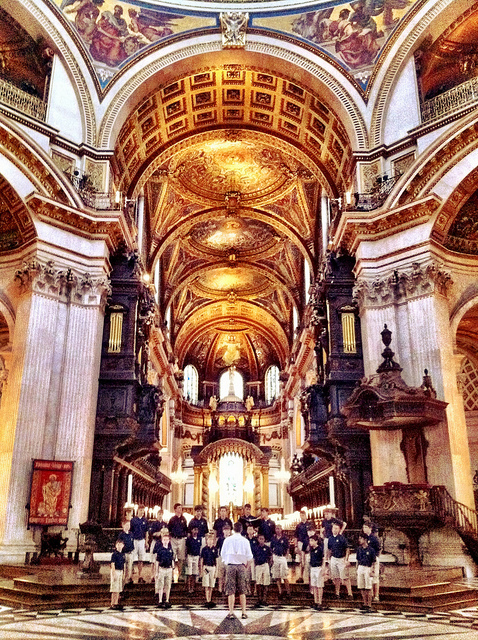 He will then be asked to repeat some musical phrases and match notes played on the piano. It is fairly simple and only takes a few minutes. 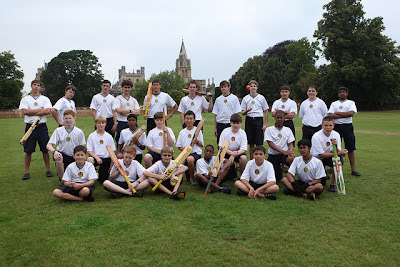 Regardless of each boy’s experience and preparedness, this process reveals a great deal about each individual and allows the Choir to easily to discern his level of natural ability. 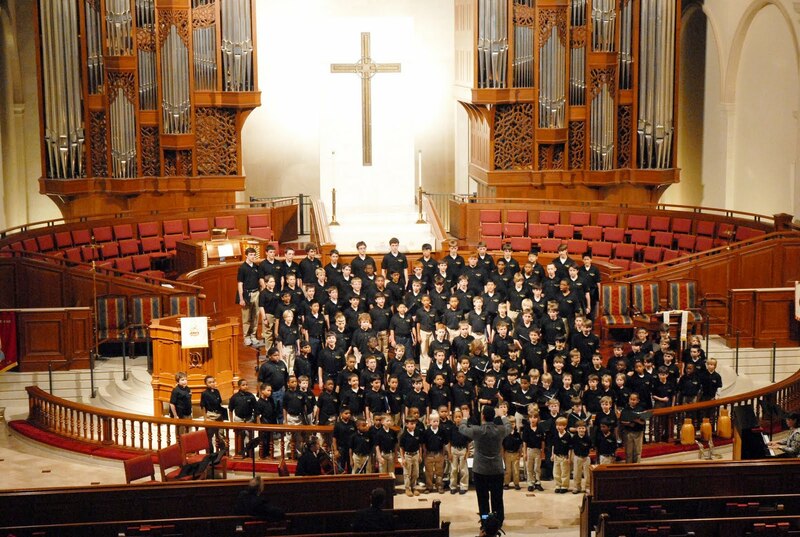 Parents interested in auditioning their sons for the Choir can visit http://www.georgiaboychoir.org/audition to submit an application or by calling 404-402-4083. 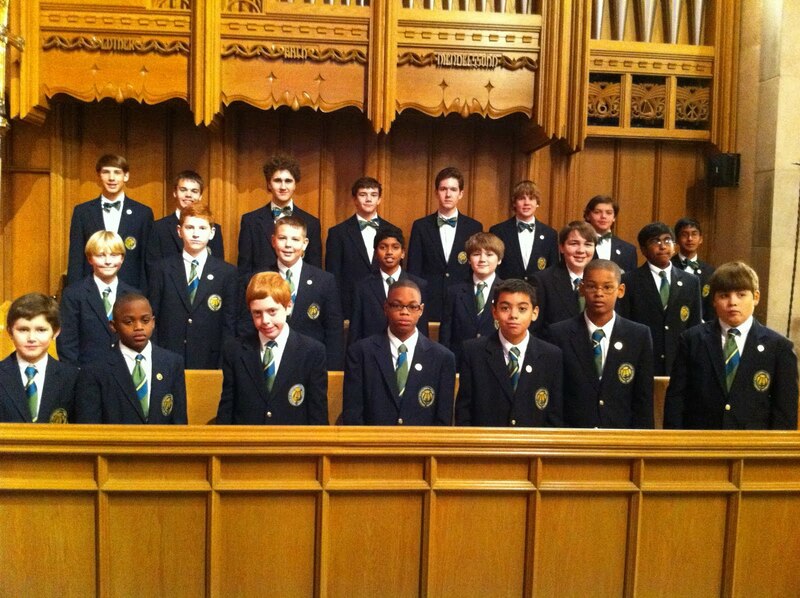 Having completed their second season the Georgia Boy Choir is already achieving the kind of artistic acclaim envisioned when the organization was started as a new opportunity for boys in the Metropolitan Atlanta area to pursue beauty and excellence in music at a time when the community is starved for it, and instill important character traits such as leadership, excellence, tradition, and character, en route to mastering and performing the choral masterworks.This season the Choir announced Comcast/Xfinity as their Official Media Sponsor and was named the Ensemble-In-Residence at Peachtree Road United Methodist Church. 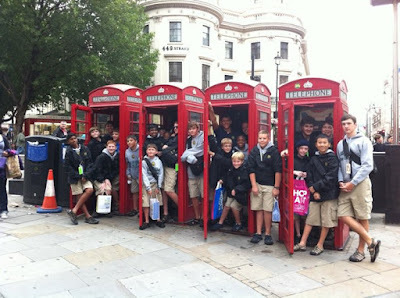 The Choir also just completed a tour of Great Britain highlighted by a stay at Christ Church Cathedral where they served as the Choir-In-Residence and performed daily evensong services in the absence of their world famous Choir of men and boys.